Great news, international fans! Buddymoon will be shown at the Evolution International Film Festival in Palma de Mallorca, Spain. 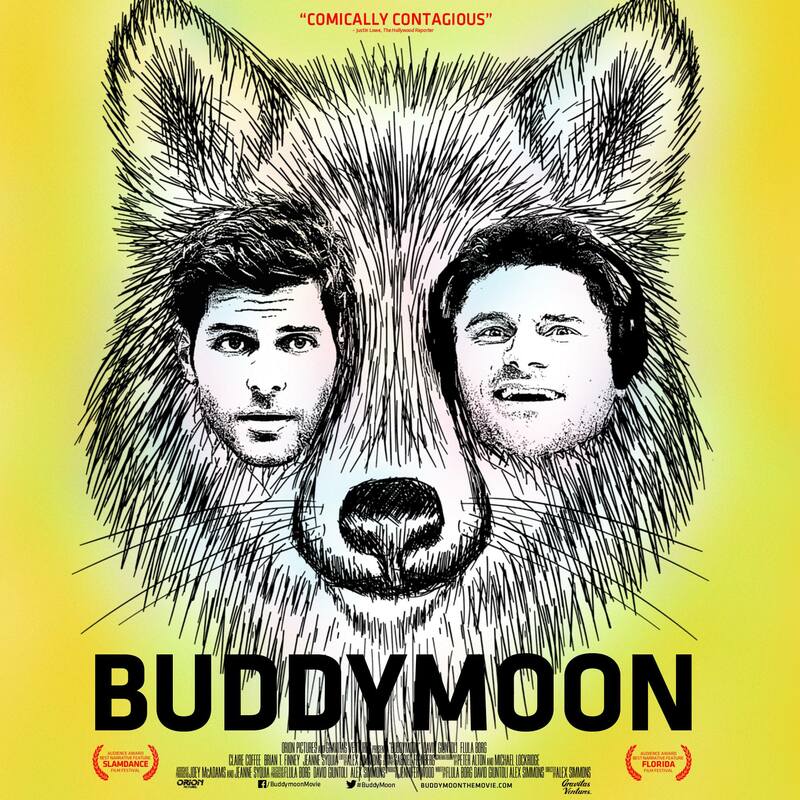 The festival will take place between 3rd and 12th November, with Buddymoon being screened on Friday 11th November at Café con Cine at Rialto Living.